Old world charm. 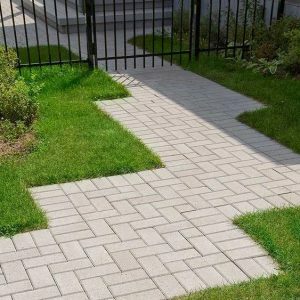 New age technology. 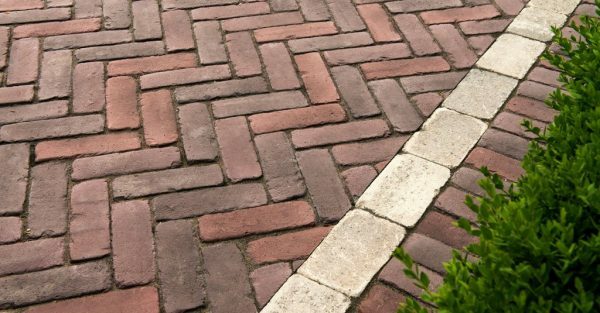 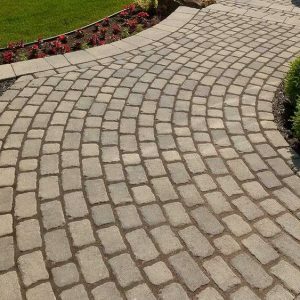 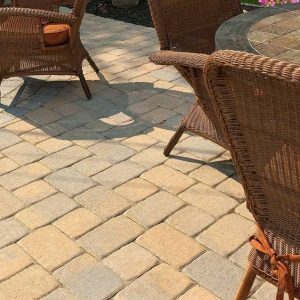 Reminiscent of the brick pavers used in old European cities, towns and villages, Copthorne is a virtually indestructible paver that will not split, crack or fade. 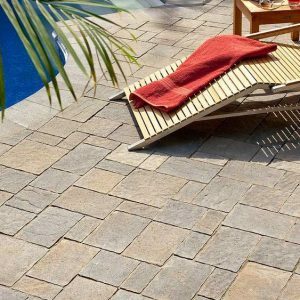 Crafted using a special forming process, each piece is uniquely altered, yet the dimensions are consistent for easy, efficient installation.